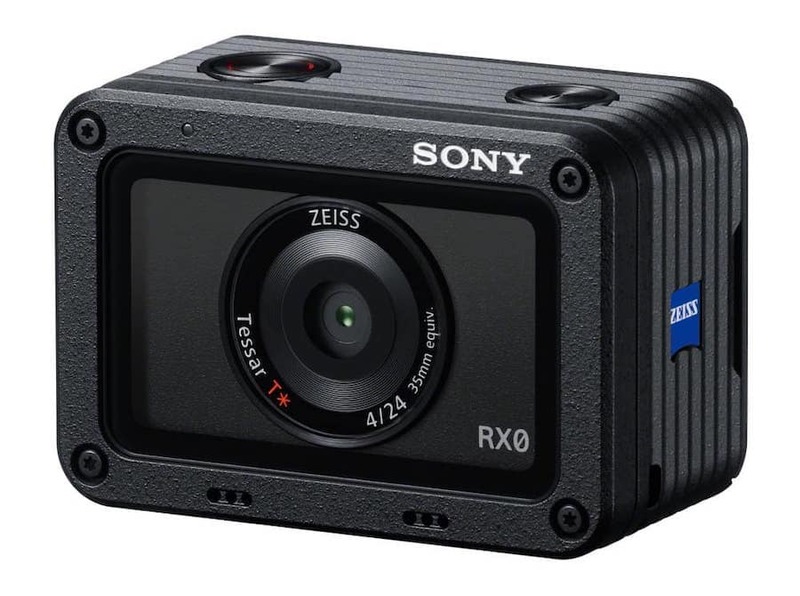 Sony has just registered a new fixed camera under the code name “WW151602”, which will probably be the Sony RX0 Mark II, to replace current RX0 model. 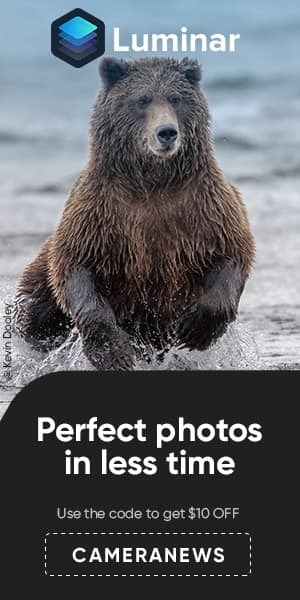 The official announcement will be in next one or two months, probably before the CP+ 2019 event in late February. 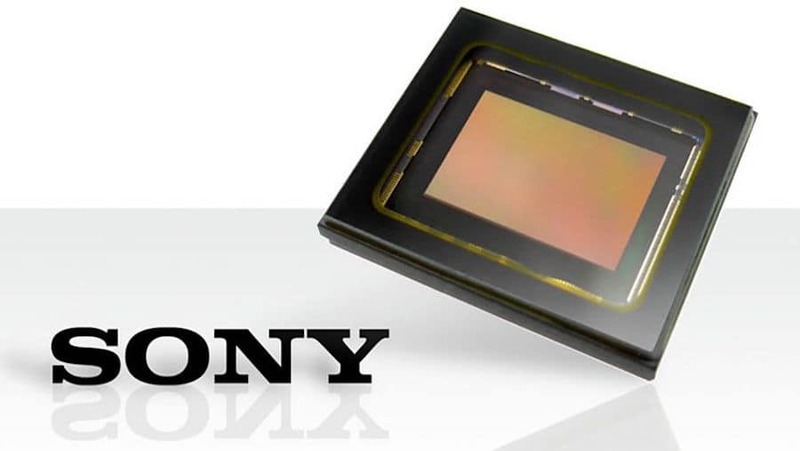 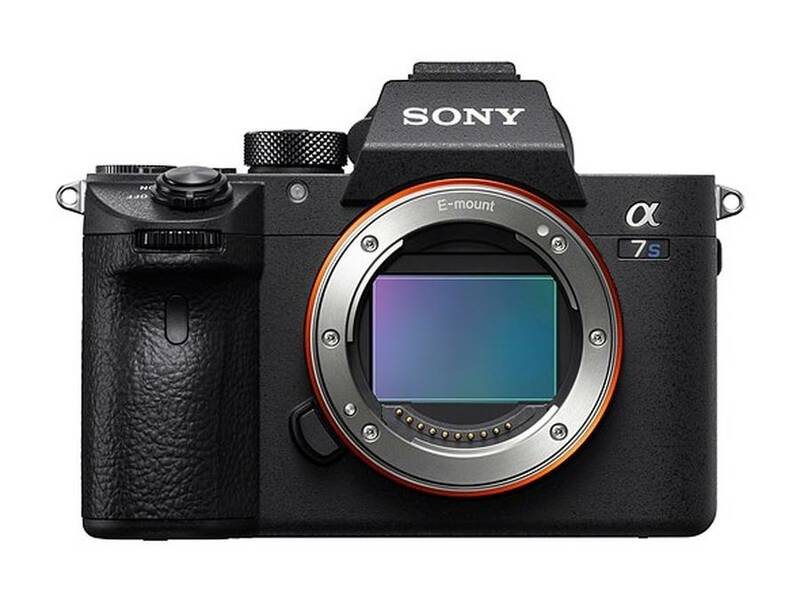 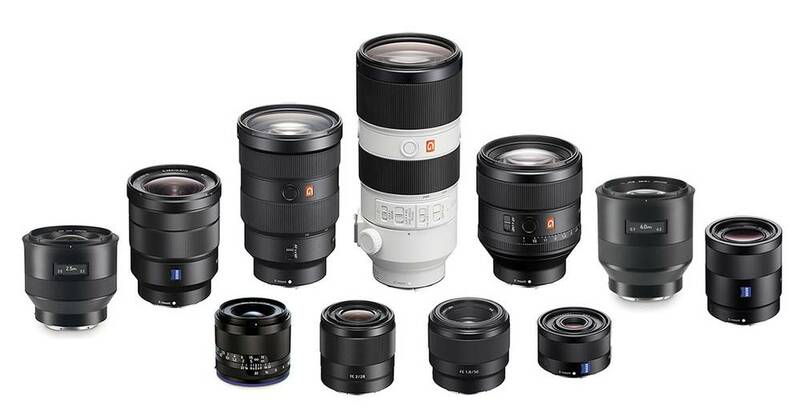 In addition, Nokishita confirmed that Sony will announce at least one more mirrorless camera in the first half of 2019, probably the long-rumored a7S III or a7ooo/a6700.